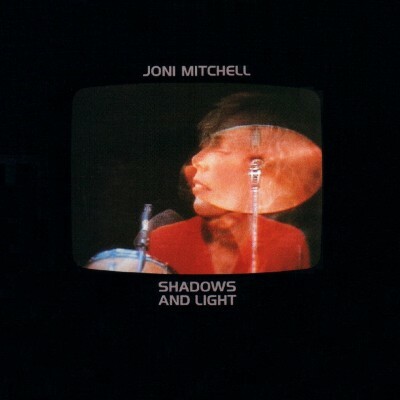 From Joni Mitchell’s 1979 release, Shadows & Light, here’s “The Dry Cleaner from Des Moines”, which Jaco makes swing. 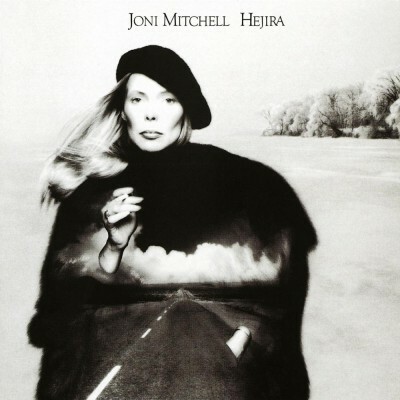 This tune originally appeared on Joni’s Mingus album. Phenominal playing, but someone has to say it….he is stepping all over Joni. 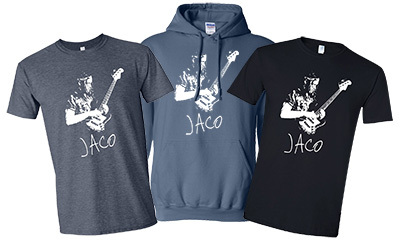 As always, it was all about Jaco. (Jaco) “I’m The Greatest Electric Bass Player In The World! !” & he was!! Insane Legends, mixing it up, all of them masters of craft. Enjoyed very much!!! Really didn’t need the Vegas stock footage. The view of the stage and performers would have been better. Psh, no words, no words. Wish like ever to find a Bass player like that, an amazing artist & will be missed!!! This ain’t your Divine Miss M. This is Roberta Joan Anderson at her best…and who’s that on the bass?